Smartphone batteries are got better in the last couple of years. However, a power bank is must if you are a frequent traveler. Most of the Smartphone companies focusing on the battery in their recent models. Phones are coming with fast charging technologies. So power banks. Here are the best fast charging power banks in 2018. Carrying a power bank is not a big deal like how it used to be. Even though the recent power bank models support fast charging, still they are not bulky. Like Smartphone the power bank sector also improving with new models every time. We have made a list of best fast charging power banks available in India now. 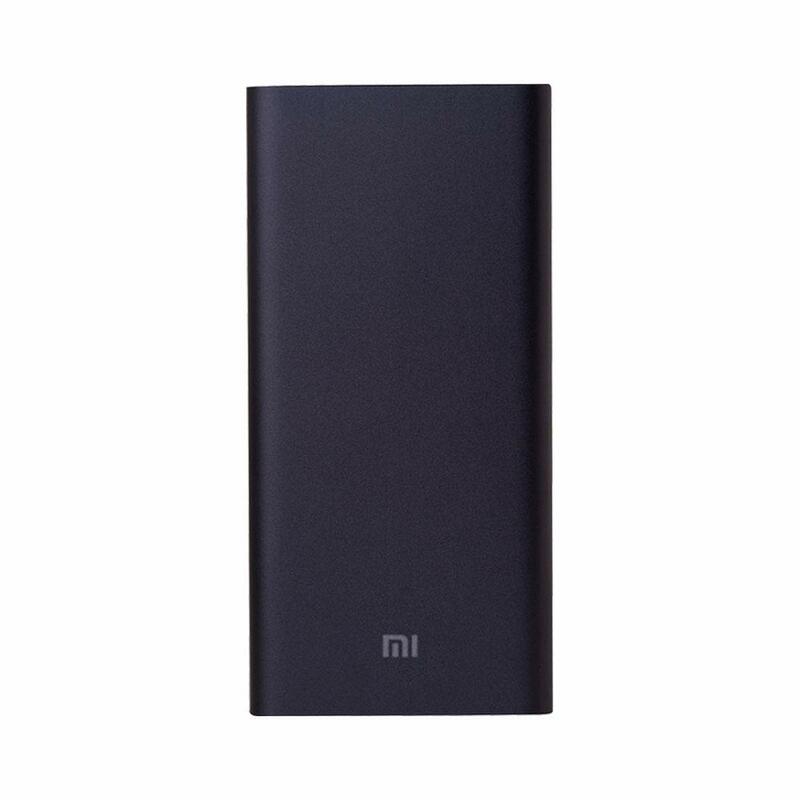 We have included the power banks above 10000mAh power. Because nowadays most of the mobile phones come with above 3500mAh batteries. So anything below 10000mAh power banks does not make sense. With 10000mAh power banks on average at least you will be able to charge your phone 3 times fully. Let see our pick of best fast charging power banks. Syska is the brand growing like anything in the last few years. They do come up with good products every time. This power bank from Syska is 20000 mAh. Plus it is polymer cell which is BIS certified! This large amount of battery and quality helps stay for longer and charges your device faster. You can easily charge an average 6 times completely. Style with Durability: quality silicon shell case finished on durable ABS+PC offers great elegance. Anti-slip and perfect grip feel always. 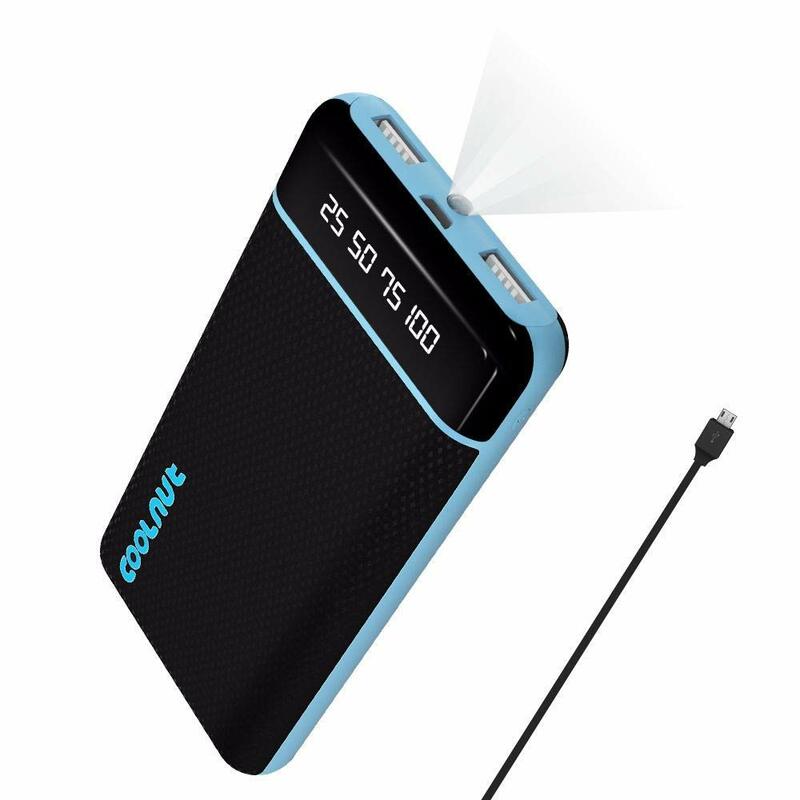 How to buy a good power bank? If you want to buy the best power bank then you have to look at a few things when buying a power bank. Do not randomly buy a power bank. Because many people do complain about buying the power bank. This is the first things you have to make it clear while considering a power bank. The capacity measure in mAh, that is nothing but milliAmpere Hour. You will not be able to calculate exactly how many times a power bank can charge your phone. But it depends on so many things like battery health, voltage etc. However, keep in mind that more mAh more capacity and time charging. If your battery is 3300 mAh and power bank is 10000mAh then You can easily calculate 3 times power bank can charge up your phone. But practically it is not true. However, it should be somewhere close to 3 times. So you can always go for more mAh power banks if you want to charge phone more times. This is another thing you have to keep in mind. It is connected to the first point capacity. Because when capacity increases power bank becomes bulky. So check the dimensions and size of your power bank before buying it. It will be mentioned in the product description. Check the difference between 10000mAh and 20000mAh is dimensions. Batteries may explode. One safety measure we can take to avoid this is to buy from authentic brands. Go for brand value. There are nothing wrong spending few more pennies for a quality product than going for a relatively cheaper one. This will surely help you in the future. Most of the cheaper power banks or not so known brand power banks stop working after a couple of months. Then again you have to spend money to buy another one. Instead in the beginning only go for a quality one.